PlayerUnknown's Battlegrounds (PUBG) Mobile is free to download to smartphones and tablets and has been downloaded more than 100 million times around the world. 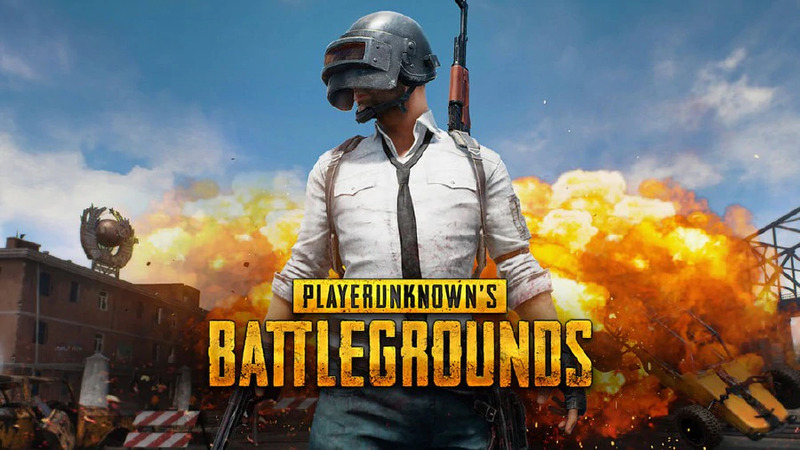 Similar to Fortnite, and often likened to the book/film series "The Hunger Games"; PUBG pits 100 players stranded on islands in a virtual fight to the death. 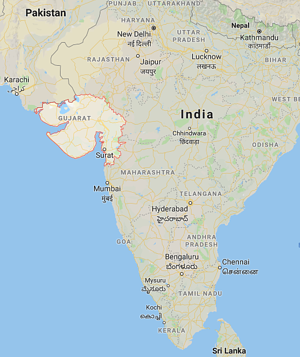 Local authorities in Gujarat State, India, first banned the game from its primary schools in January 2019, then extended the ban on 6 March due to concerns about its impact on the "behaviour, conduct and language" of those playing it. "Due to these games, the education of children and youth are being affected and it affects the behaviour, manners, speech and development of the youth and children," the order by local police said. The arrests occurred on March 13 in western Gujarat state. The students were released on bail with a warning later the same day, Police Inspector VS Vanzara said. Another police spokesman, Rohit Raval, told the Indian Express newspaper the game was "highly addictive and the accused were so engrossed in playing" they did not even see police approaching. "A demon in the house"
A government minister in Goa described PUBG as "a demon in every house". Last month, a mother complained to Prime Minister Narendra Modi about her son's addiction to online games during a public interaction and he replied: "Is this the PUBG one?" Gujarat is the only Indian state to ban the game, but concern has been raised in other parts of the country, where close to half a billion people are online and cheap smartphones and data plans are bringing more first-time users into the digital realm.